Coloring isn’t just for kids. 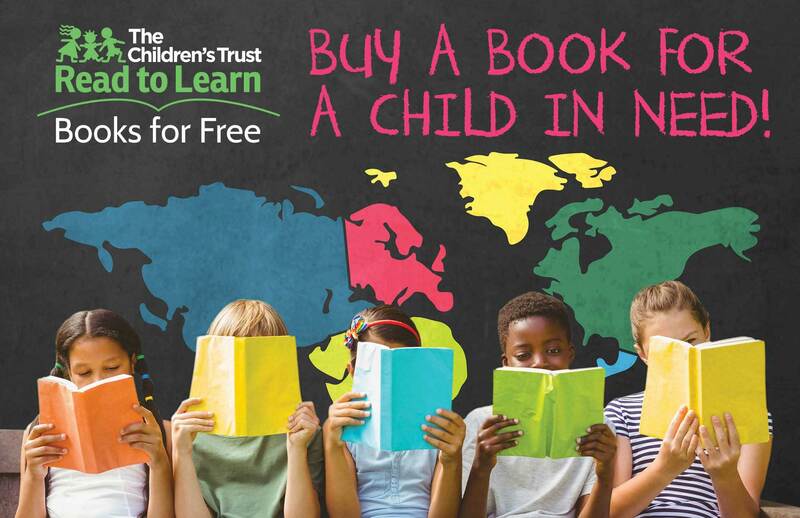 It’s turning into a global phenomenon with adults. Why? It’s a great relaxation technique, and anybody can do it. That’s why artist and social entrepreneur Diego Orlandini is leading the charge for this new pastime with The Wynwood Coloring Book. 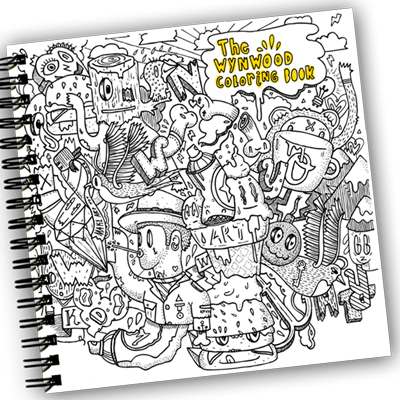 The Wynwood Coloring Book is a stunning compilation of black and white pages inspired by renowned artists of the Wynwood community. Each page is an opportunity to reimagine the colors of the iconic street art displayed in one of the most recognized art districts in the world and to connect you to the thriving art scene that has developed in Wynwood. Stop by The Porch and contribute to the community coloring wall with large scale pages straight out of the book!